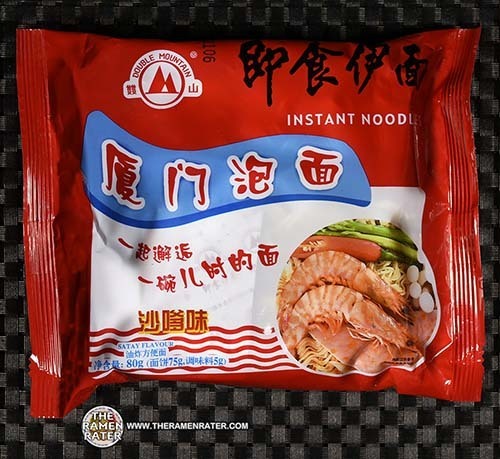 This entry was posted in * Stars 4.1 - 5.0, China, Master Kong / Kangshifu, Seafood and tagged 3130, 6900873093335, 900873093335, china, chinese, exotic noods, exoticnoods.com, golden stock shrimp noodles, kang shi fu, kangshifu, master kang, master kong, premium on March 23, 2019 by Hans "The Ramen Rater" Lienesch. 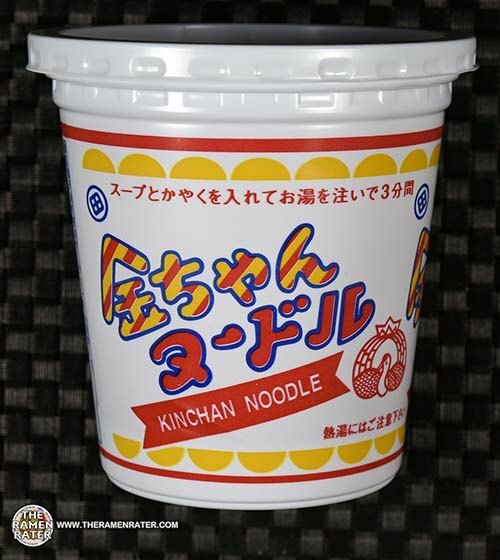 This entry was posted in * Stars 4.1 - 5.0, Japan, Kinchan, Other, Tokushima Seifun and tagged 3128, 4904760010025, 904760010025, japan, japanese, kinchan ramen, Ramen, tokushima seifun on March 21, 2019 by Hans "The Ramen Rater" Lienesch. 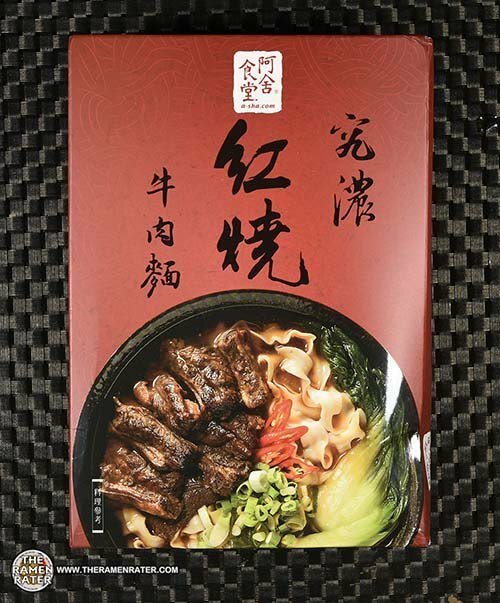 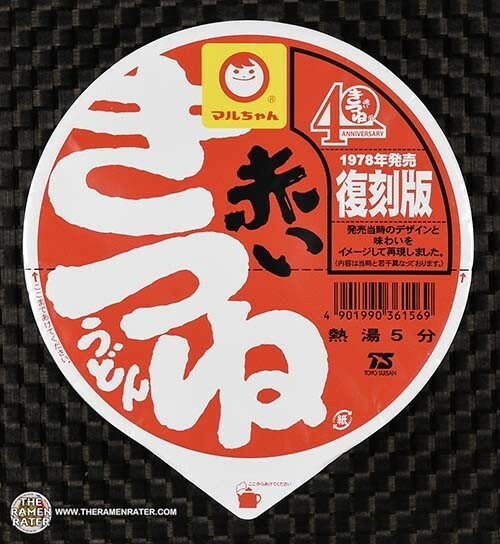 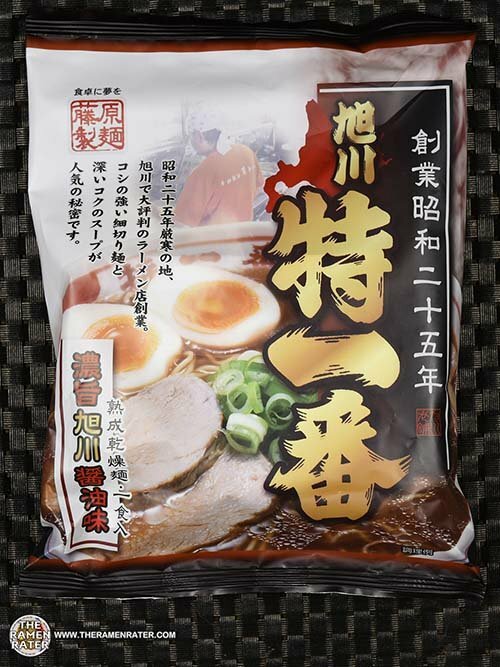 This entry was posted in * Stars 4.1 - 5.0, Fukumen, Japan, Other, Pork and tagged 3126, 4976651082718, 976651082718, asahikawa, fukumen, japan, japan ramen box, japanese, japanramenbox.com, Noukou, noukou asahikawa shoyu, shoyu on March 19, 2019 by Hans "The Ramen Rater" Lienesch. 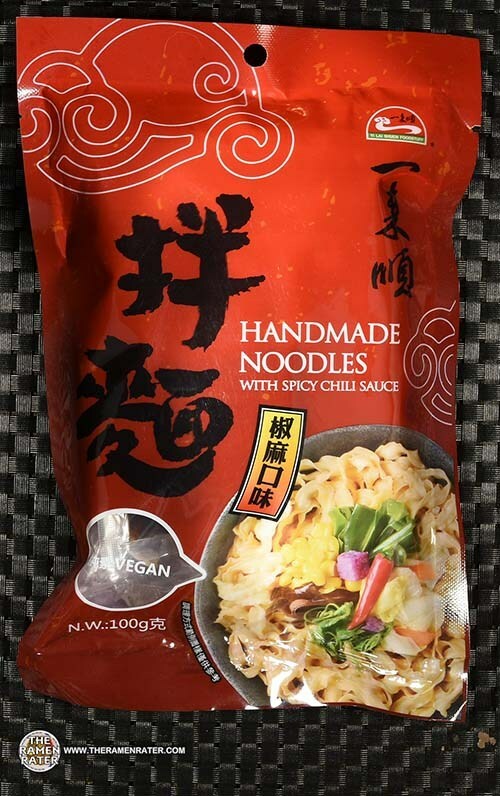 This entry was posted in * Stars 4.1 - 5.0, Japan, Maruchan, Other, Seafood and tagged 4901990361569, 50th anniversary, 901990361569, eastern japan, japan, japanese, kitsune udon, maruchan, zenpop on March 17, 2019 by Hans "The Ramen Rater" Lienesch. 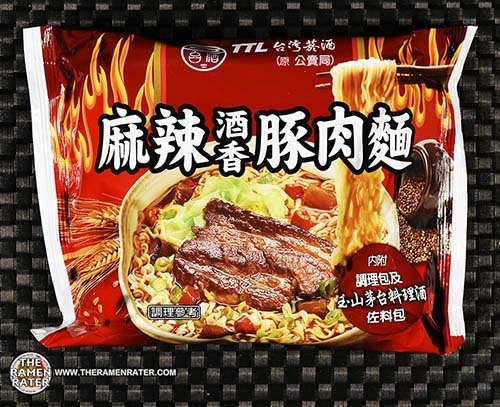 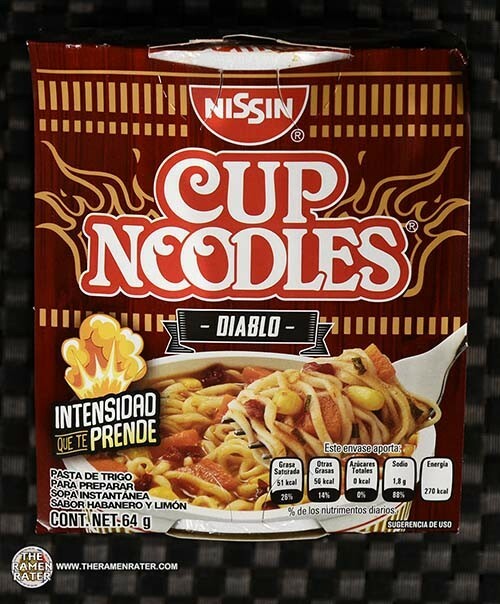 This entry was posted in * Stars 4.1 - 5.0, Mexico, Nissin, Other and tagged 070662247150, 3120, cup noodles, diablo, hot, intensos, mexican, mexico, nissin, spicy on March 13, 2019 by Hans "The Ramen Rater" Lienesch. 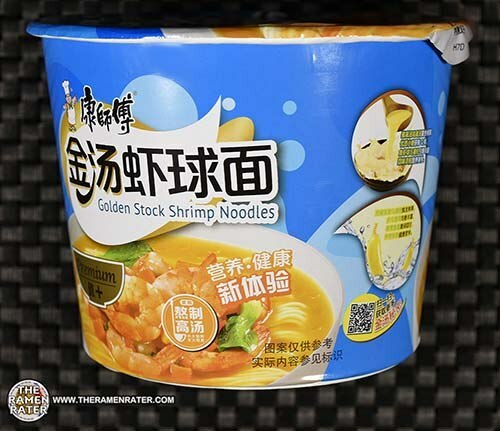 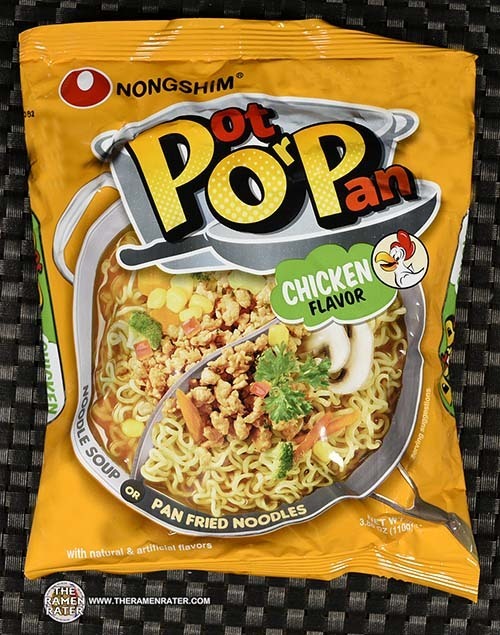 This entry was posted in * Stars 4.1 - 5.0, Chicken, Nongshim, United States and tagged 031146043033, 3118, chicken, nongshim, pop, pot or pan, pot por pan, united states on March 11, 2019 by Hans "The Ramen Rater" Lienesch. 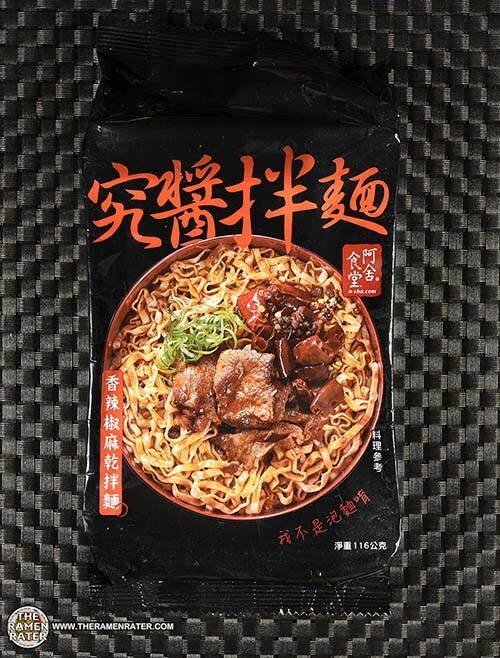 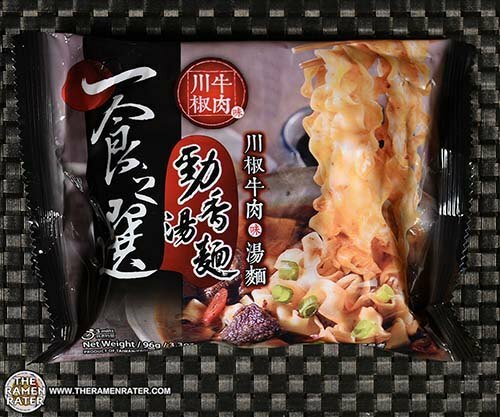 This entry was posted in * Stars 4.1 - 5.0, China, Double Mountain, Other and tagged 3106, 6943004000017, 943004000017, china, chinese, double mountain, flavor, fuku, instant noodles, satay, xiamen on February 26, 2019 by Hans "The Ramen Rater" Lienesch.